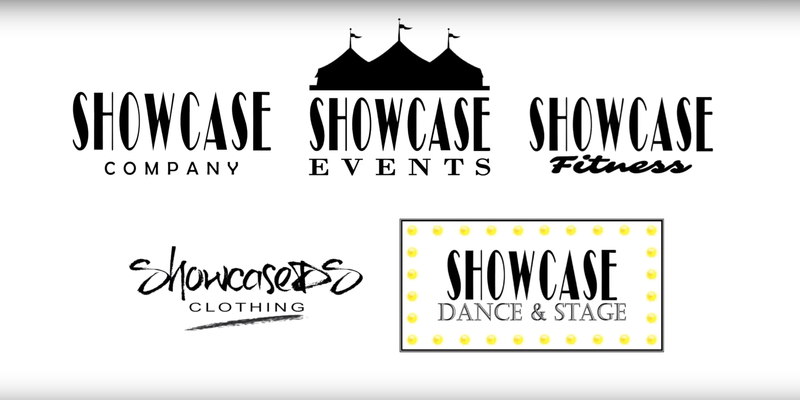 Showcase Dance & Stage – It’s Time To Shine. 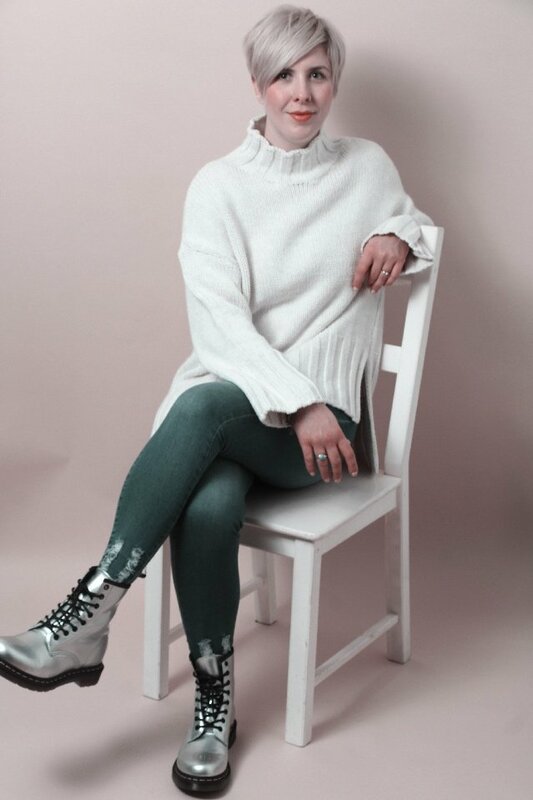 Bernadette Dench – Miss Emma and all the staff are brilliant my daughter loves going to their classes, everybody is so friendly and they run Showcase professionally. Maria Joao- Madelena absolutely loves her classes (acrobatics) and before she started it she couldn’t do any cartwheels or anything similar and after 3 classes she’s doing it. She loves the teacher Miss Emma who’s really good with all the girls. Im a happy mum with a happy girl. Thanks Miss Emma for your brilliant work. Liz Rebecca- My Daughter loves Miss Emma’s classes. All abilities are catered for and all children are treated the same, encouraged by the other pupils as well as teaching staff. Well Done All. Miss Emma opened Showcase Dance & Stage in 2011 to fulfil her lifelong dream of running her own Performing Arts School. Miss Emma has a wealth of experience on the stage and is a professional singer and dancer having performed in shows and concerts in England and Europe. Miss Emma has been performing professionally for over 20 years and has been teaching Dance and Performing Arts for over a decade as a highly commended IDTA dance teacher along with being Highly Commended with the ICMA as a DipMus Singing Teacher and Professional Singer, Miss Emma will develop your confidence, ability and provide you with amazing opportunities. 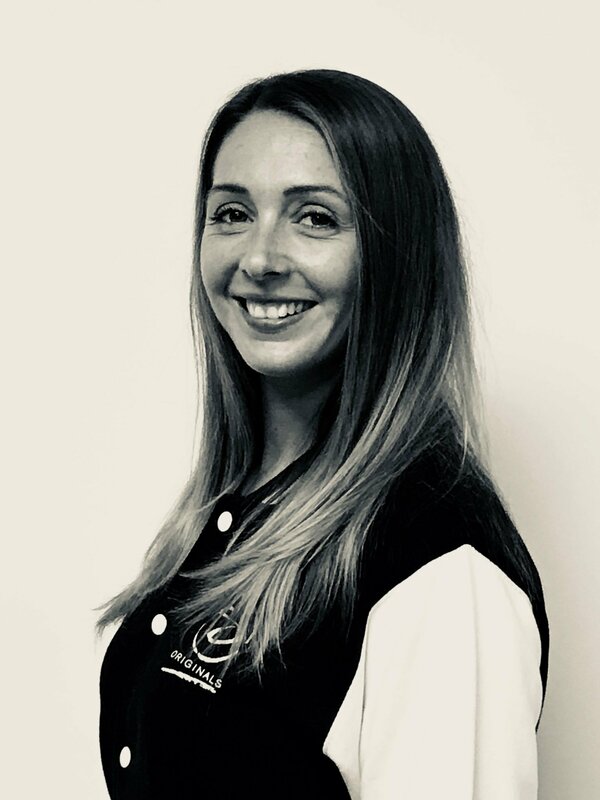 Miss Emma is also a member of the IDTA, ISTD, ABD and ICMA ensuring all students at the school receive the very best tuition and up to date high quality standards. Miss Katie has danced since the age of 3 trained in all styles from ballet, tap, modern jazz, lyrical and street. 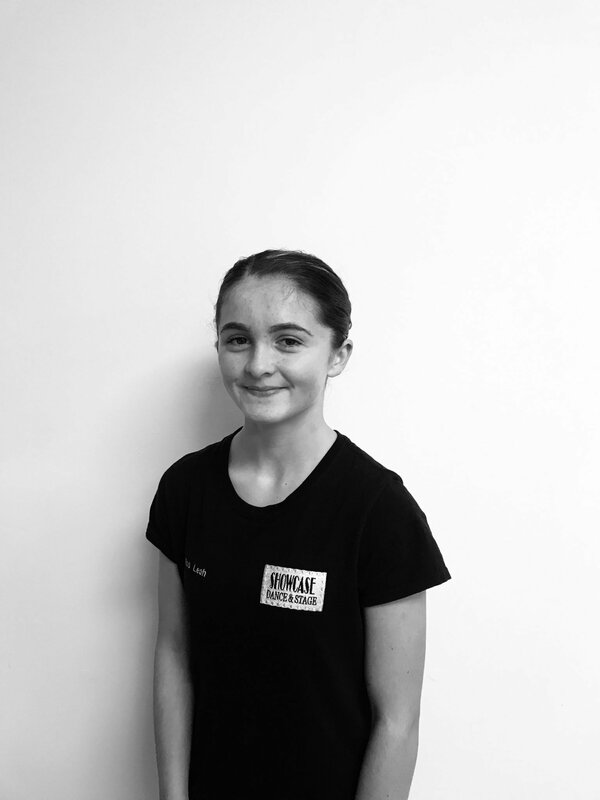 From the age of 6-16 Miss Katie took part in musical theatre productions at Manchester Palace Theatre, Manchester Opera House and Liverpool Empire in: Annie, Fame, Wizard of Oz Oliver Twist giving her a the amazing ability to pass down the experience and knowledge gained from these settings. 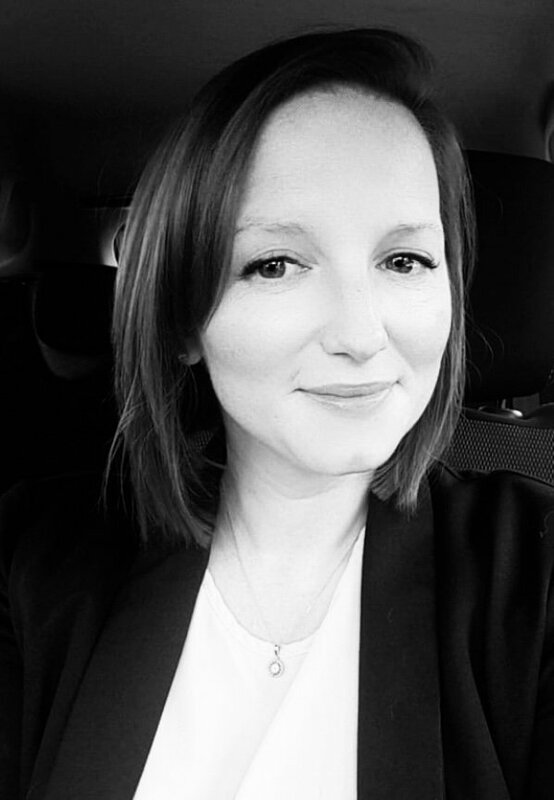 Miss Katie continued her passion in dance, performing arts and teaching at University achieving a place at UCLAN where she gained a 1st class degree in dance performance and Teaching. Miss Katie has travelled around the world gaining invaluable experience at Camp America where she worked with children age 7-17 teaching dance from all backgrounds. Miss Katie will also greet you at reception and entertain you during our fabulous children’s parties. Miss Leah joins the team through our Stage 10 & Teacher Development Programme. 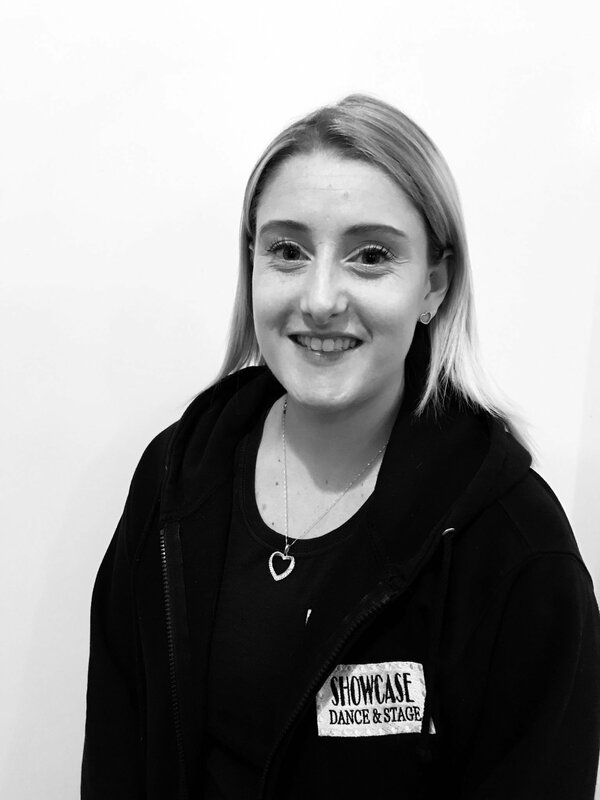 Miss Leah has a strong passion for dance and loves working with the students in helping them to build confidence and develop their choreography. Miss Leah is a super talented dancer and has amazing flexibility and more than this she works very hard to develop her talent by constantly practising and learning every time she is in the studios setting a shining example for her peers you can check our her instagram page for inspiration here @fl3xible. Miss Leah will greet you at reception, in the cafe and help students in class with their lead teacher. 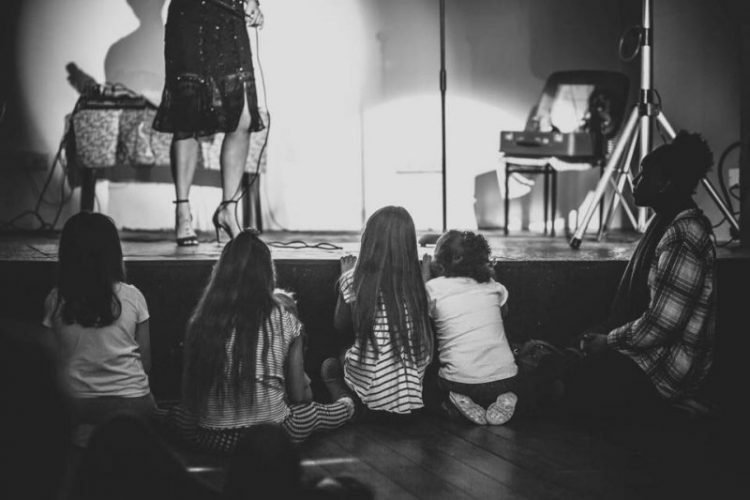 Miss Adele has recently returned from working aboard as part of an entertainment team in Cyprus performing in different shows each night from musical’s to cabarets. 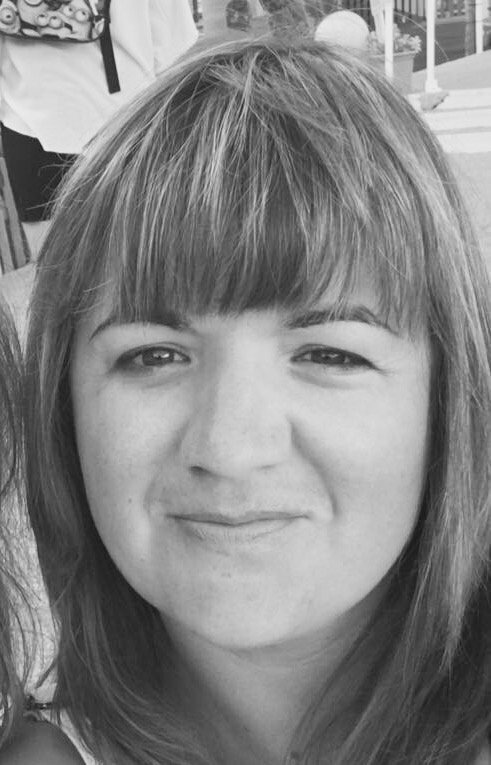 Miss Adele is delighted to be part of the Showcase team ready to develop and inspire the future stars! Katrina has a wonderful energy in class and has a very caring nature, your will definitely come out of class smiling. 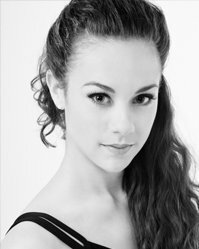 Miss Paige has a Foundation Degree in Teaching Dance in the Private Sector, DDE Modern Theatre and Imperial Ballet and studying Advanced 1 in ISTD Imperial Ballet and Advanced 2 Modern Theatre. Miss Paige has experience teaching children from the ages of 9 months – Adults. 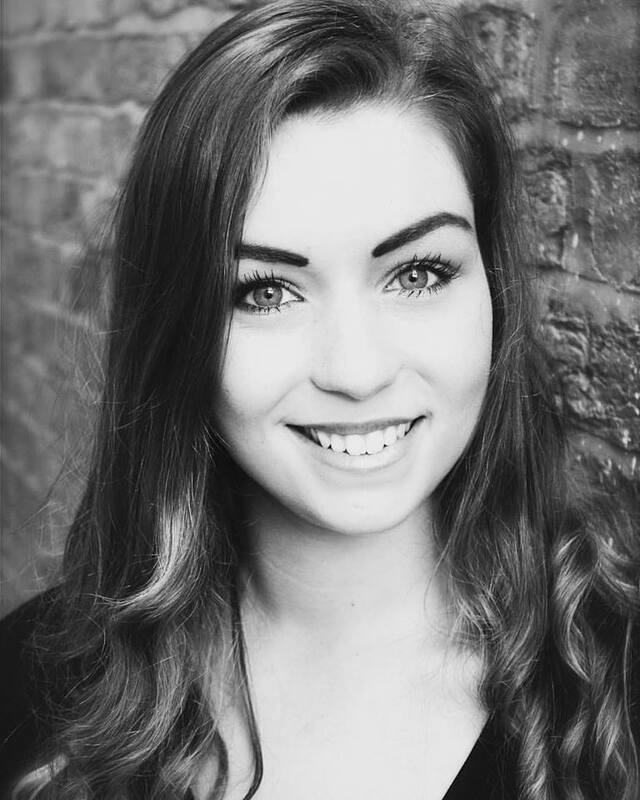 Paige has worked with assisting shows, working at primary schools and dance summer schools, involving various styles such as contemporary, jazz and musical theatre. 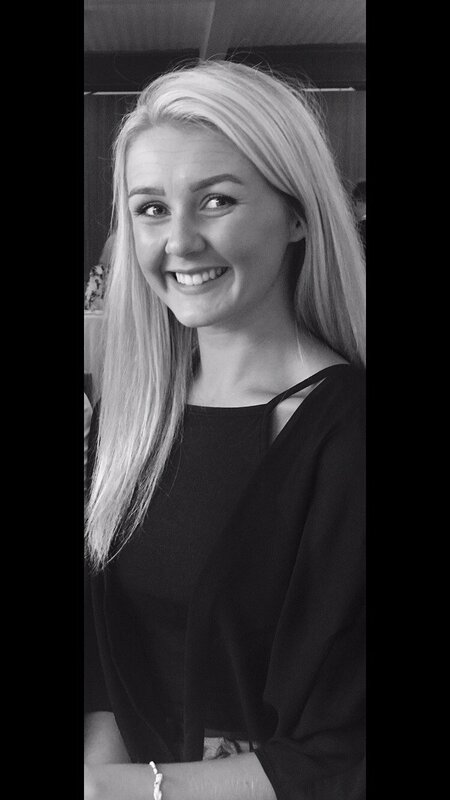 Paige also has a passion for working with less abled bodies and has volunteered in different schools with a different ages ranging from 5-23 helping them understand communication and ‘play’ incorporating timing, rhythm and movement with enthusiasm and passion. Miss Jess graduated from Liverpool Institute for Performing Arts (LIPA) in performing arts and is currently studying for her Master Degree in Acting at the prestigious school East15 Acting School. Miss Lotti started studying dance at the age of 3 in “Scuola di Danza Classica e Moderna di Erica Bront” in Italy. Since a very young age Miss Lotti attended summer schools by Royal Academy of Dance (R.A.D), in London where on 2 separate occasions she was awarded by the RAD for excellence in her work. Miss Lotti has undertaken exams with Royal Academy of Dance (R.A.D) and Imperial Society of Teachers of Dance (I.S.T.D) from Intermediate Foundation to Advanced 2 with excellent results, always in the highest band: Distinction. Showcase Dance & Stage is at Showcase Dance & Stage. Showcase Dance & Stage is at Showcase Studios. Base Aura Not all parents and carers can make the school / dance show. With flexible price plans from just £250, Base Aura offer the filming of the show. Providing the perfect present for everyone to watch it over and over again. Timeline Photos Showcase Your Talent Night is now ready for receiving entries.